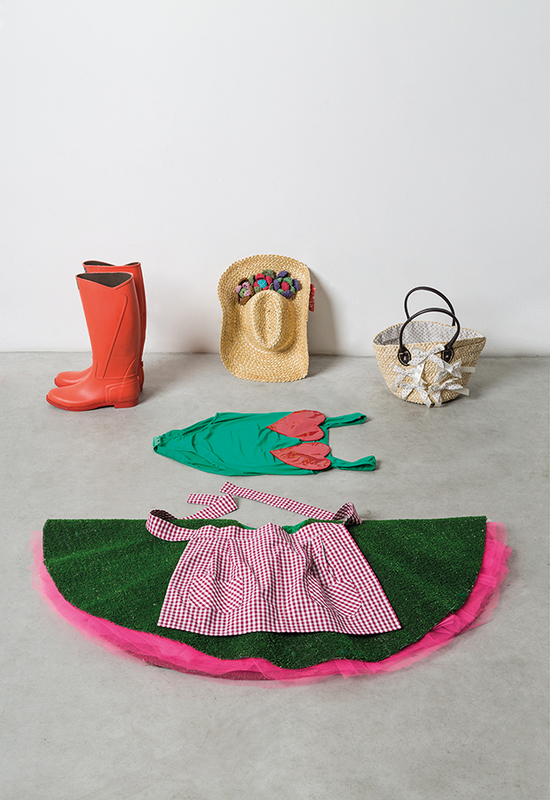 Harbourfront Centre’s winter exhibitions explore aspects of work and daily life through fashion, lighting, jewellry, hand tools, and more. 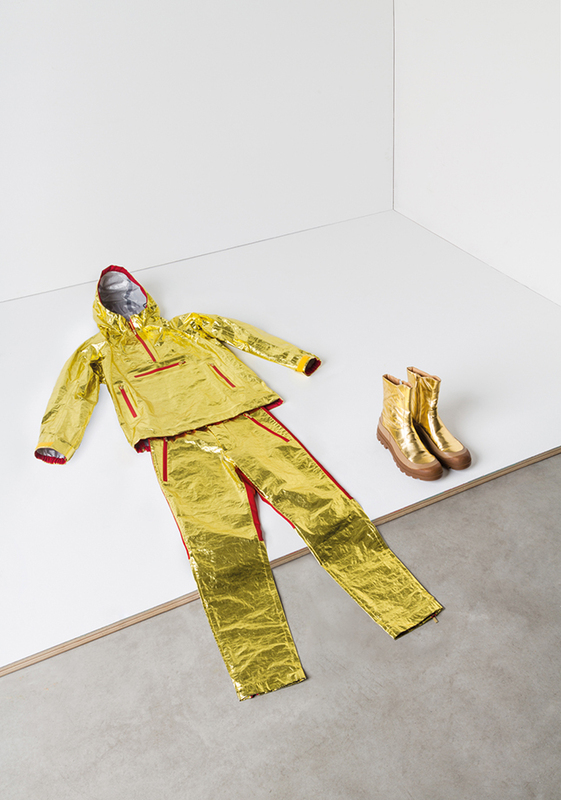 WORKWEAR is an exhibition of playful and cutting edge fashion design that offers a very peculiar approach to uniforms and daily workwear. 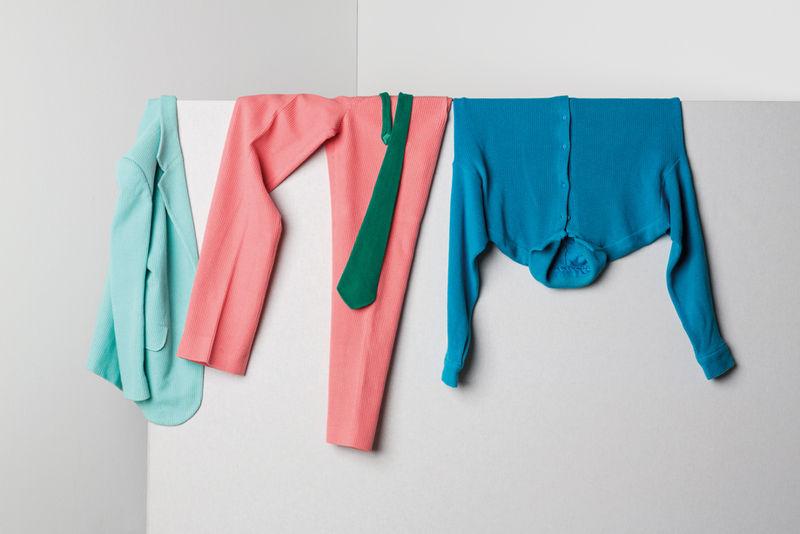 Curated by Milan-based architect, designer, and artist Alessandro Guerriero, ‘Workwear’ features work by 40 artists, designers and architects, including Issey Miyake, Vivienne Westwood, and Coop Himmelb(l)au. 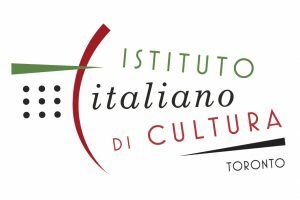 ‘Workwear’ is a co-production with the Italian Cultural Institute – Toronto. 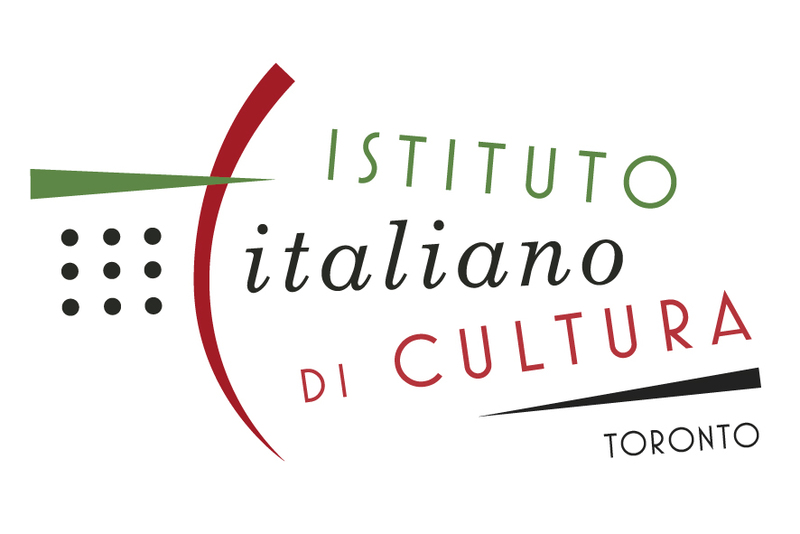 Join us on Friday, January 20, 2017 for an informal talk between Alessandro Guerriero and Luigi Ferrara, visit the TO DO Talks event page for full details. EVERYDAY LIGHTING is an exploration of illumination for practical use produced by ceramicists, glass artists, designers, and jewelers from Harbourfront Centre’s Craft & Design Studio. It is an individual, collective and collaborative project led by lighting and industrial designer Kate Tessier. THE ESSENTIALS is a group exhibition devoted to the jewelry we wear daily curated by Melanie Egan. 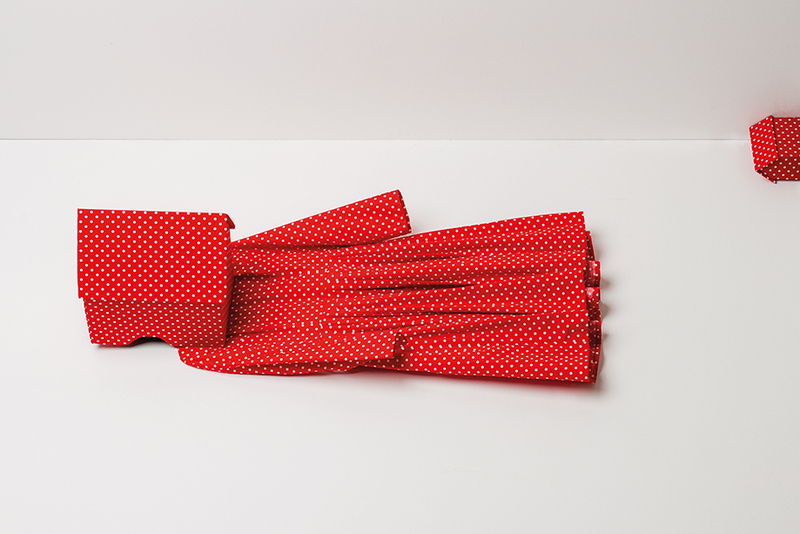 WORKADAY is a group exhibition of artists’ tools curated by Patrick Macaulay. ‘WORK: Visual Arts Exhibitions Winter 2017’ will remain open after Festival Week until April 23, 2017, with daily hours Tue-Sun 12pm-6pm, and Thu 12pm-8pm.